Martin Home Inspections offers several different Inspection types, including Radon Inspections. Martin Home Inspections LLC provides complete, full-service professional Home Inspections--including comprehensive Written Reports--on all Inspection types listed below. Each one of our comprehensive Home Inspections includes visual evaluation of nearly 400 different items that affect the safety, condition and value of the home. The process of the Inspection and Written Report is identical for each of the following Inspection types. The only difference is you, the Client, and your needs--whether you are a Buyer, Seller, or Owner looking to improve the value of your home. 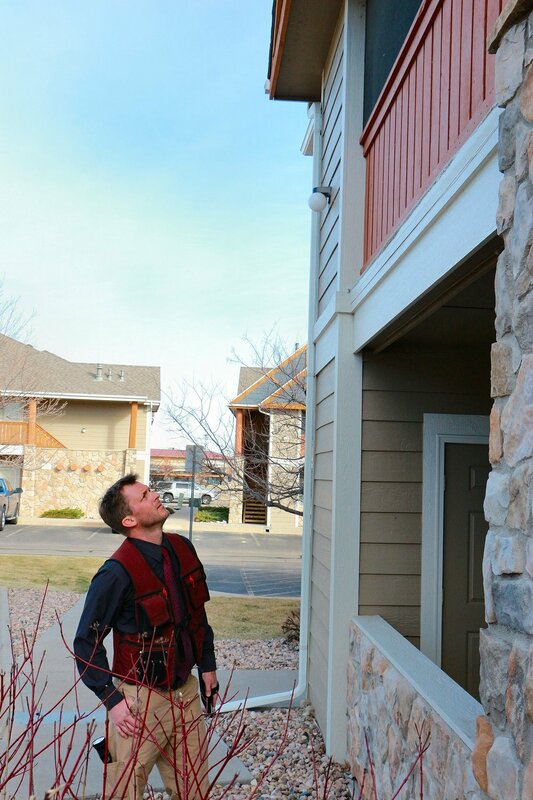 A crucial step in the purchasing of your home is the Pre-Purchase Inspection. Gain knowledge, direction and piece-of-mind from our experienced Inspector regarding the home you are buying. A Pre-Listing Inspection is a full Home Inspection that gives you (the Seller) the information you need to make repairs on items you may have not noticed or not realized were problems. A Home Maintenance Inspection will provide you with a professional evaluation of your home in order to prioritize repair projects and identify problems of which you may not have been aware. Many new homes come with 1-year Warranties. This inspection covers the entire house and identifies issues that the Home Owner can bring to their warranty provider to potentially initiate repairs. A common misconception is that new homes are devoid of defects. This is not so. Homes are built by humans, and humans make mistakes. During the complicated building process, many things can be overlooked and a New Home Inspection can help to uncover these issues. Radon is prevalent in Brown County and every home should be tested before it is purchased, and at least once every two years, subsequently. See our Radon Testing page and FAQ page for more information. Martin Home Inspections uses state-of-the-art Home Inspection Software, powered by Home Gauge. Please click here to view a sample report.